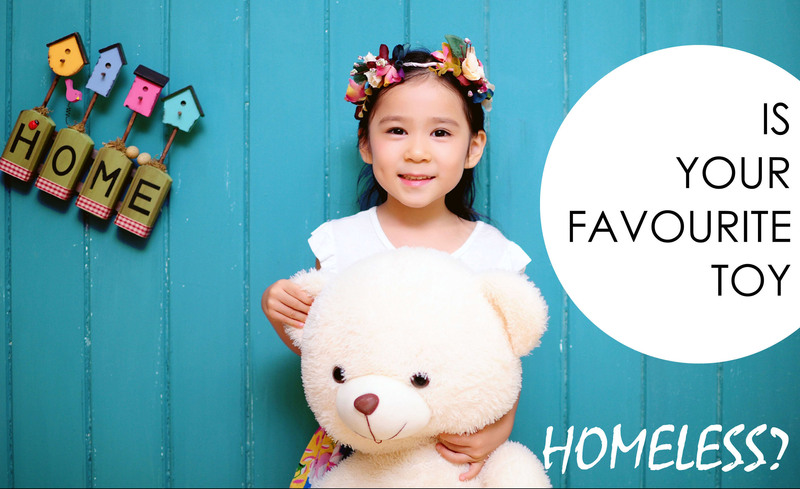 We offer modular houses made of plywood for dolls and plush toys! Dollhouses can be combined in different ways and have each time different form. 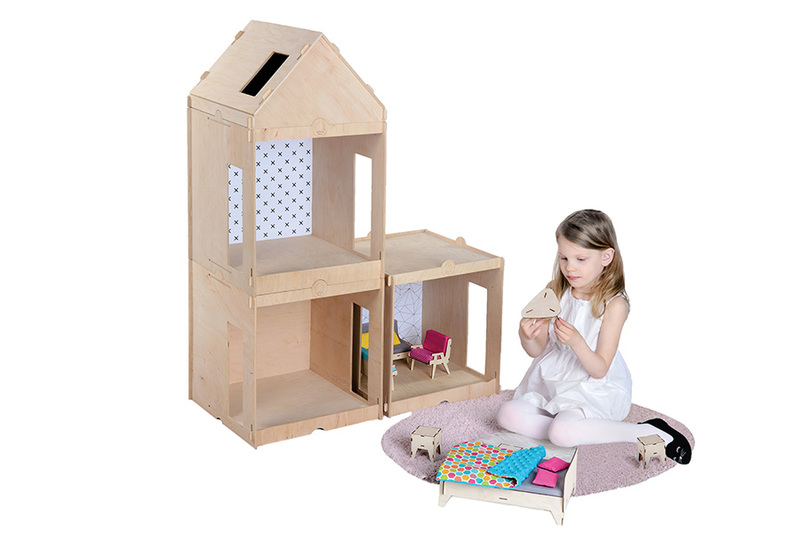 Dollhouses can be easily assembled and disassembled. They can be also used as a bookstand. The sets we have prepared will allow you to furnish the whole space at once. Larger or smaller sets, in addition to furniture, also include rugs, pillows and wallpapers. Sets are available in 2 scales: 1:6 for 30 cm Barbie dolls, and 1:12 for 12 cm dolls. Do you want to give someone an individual gift so that he would feel special? Order a package that will contain a postcard with the name of the gift recipient. Are you looking for creative toys for your child? 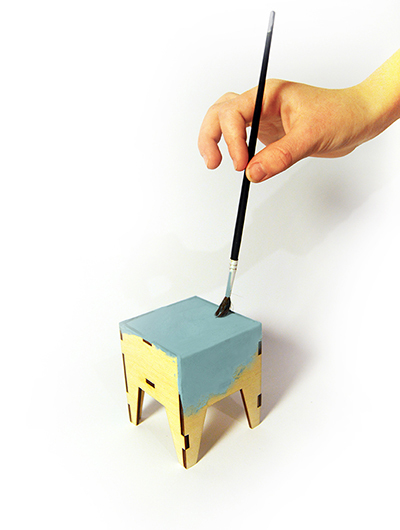 In response to a flood of plastic toys, we propose furniture for dolls (and not only) made of plywood! We care about the highest quality of the product, using only the best, selected materials. 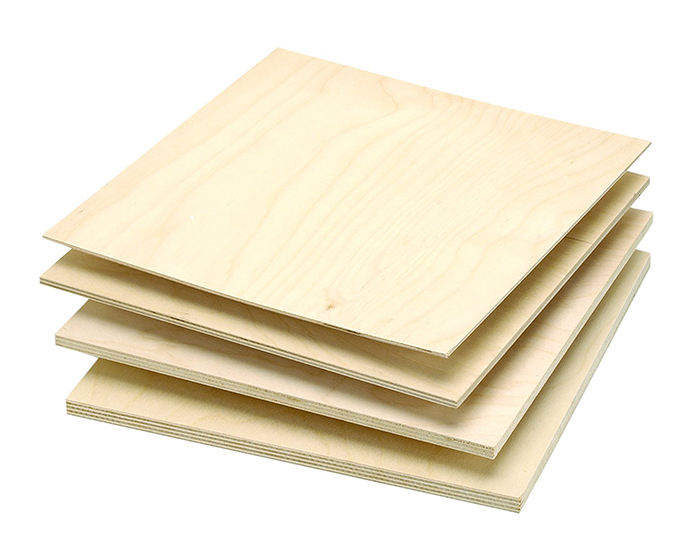 Our toys are made of high quality plywood, which has FSC certificate. Furniture has a rough finish and you can paint it with acrylic paints, which allows for different color variants and activates child’s creativity. The POLISH VINTAGE series refers to the style of Polish furniture from the 1960s. Furniture is designed by the architect, the POLISH VINTAGE series refers to the style of Polish furniture from the 1960s. We want to promote native design and shape the sense of aesthetics in the youngest. Our furniture is produced in two, most common scales for dolls. For Barbie dolls (about 30cm) 1: 6 scale will be suitable; for small (12cm) dollies – 1:12.